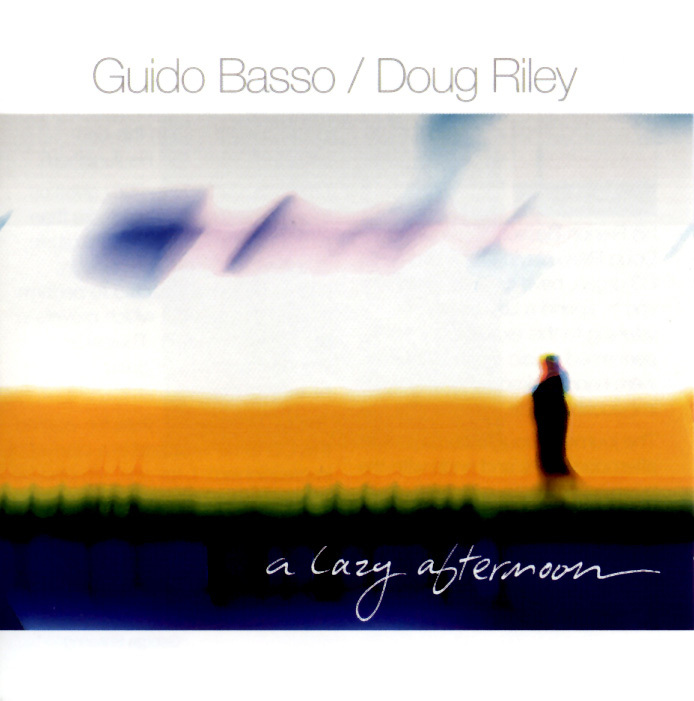 A lazy afternoon is a very appropriate title for this CD because that is what the performers, Guido Basso on his French Besson flugelhorn and Doug Riley, playing the Hammond C3 organ, have created. They want you to spend a lazy afternoon listening to this exquisitely performed music. All the tunes were hand-picked by people with impeccable taste. The journey through the lazy afternoon starts and ends with the title tune and it's a bundle of joy from beginning to end. It takes approximately 56 minutes, but I promise you, you will not look at your watch once. From the start, Doug Riley gives us the impression there are more than two people involved with the music on this CD. Interestingly enough, neither performer wanted to perform it using the concept which prevails in the finished product. They were wondering who was going to be on bass and drums. The far-sighted Phil Sheridan wanted this CD to be wrapped in a blanket of impressionism. I, for one am glad he did. Listen to the way these two masterful players exchange solos and nver get in each other's way. Sometimes I think it is grea to be lazy....especially in the afternoon.